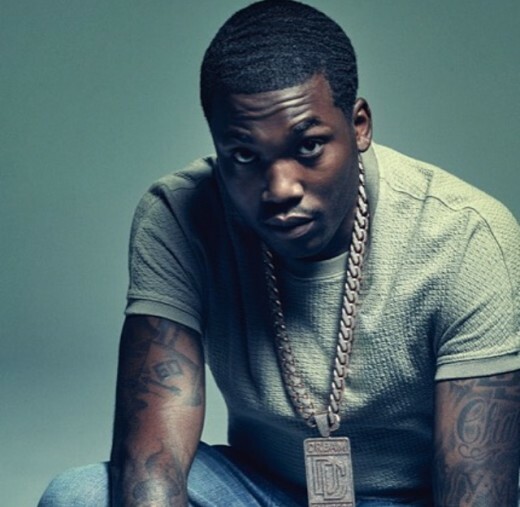 Rapper Meek Mill and Wale won’t be getting along anytime soon! Per usual, the Philly artist took to his social media to display his true and already well-known feelings for Wale. The boss man Rozay had made it seem like everything was back to being good in the MMG house but this proves otherwise. 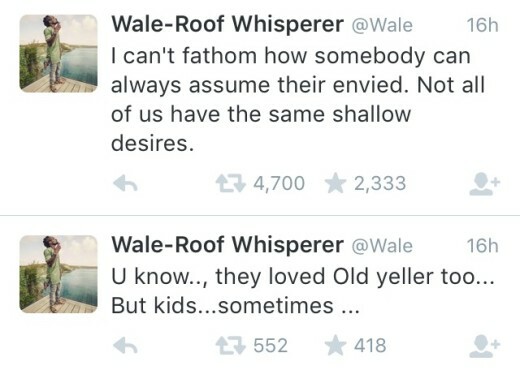 And of course, Wale was not silent and had a couple of things to say. Now, now fellas! Can’t we all just get along? 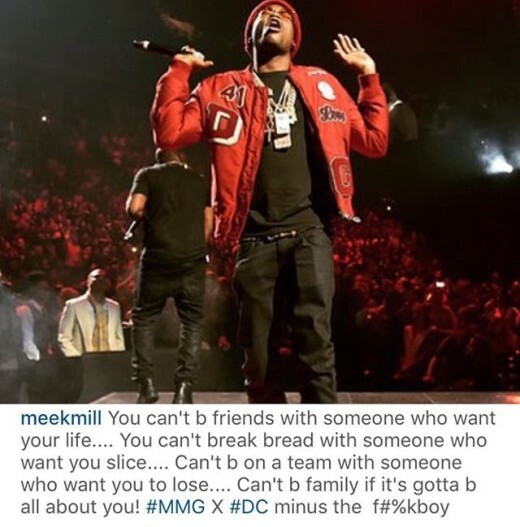 Unfortunately, Meek has made it clear that he has no intentions of keeping Wale’s name out his mouth. In times like these, maybe he should invest in a diary!